I am Viktor Elizarov the founder of PhotoTraces.com. 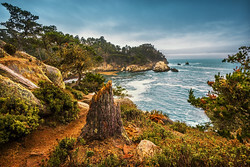 If you share my passion for landscape and travel photography and you want to improve your skills by learning different aspects of the trade, this page is for you. Today, in the era of globalization, the travel became more accessible to everyone, photography equipment is more affordable than ever before, and the internet is full of learning resources. 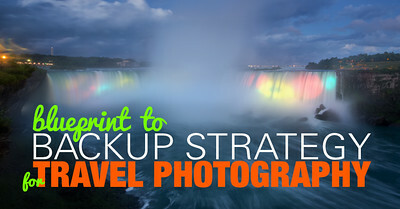 Even with this, travel photography can still be overwhelming when you are just starting and want to take your passion to a new level or even make it more than just a hobby. I believe that most of this frustration comes from the remarkable number of choices in photography equipment, editing tools, processing techniques and learning resources. When you start, it is not always obvious what is the essential part of the learning process and what is not. 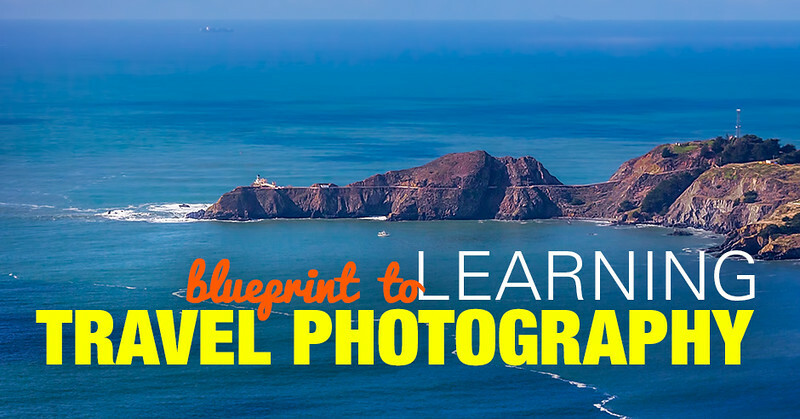 My goal is to simplify the process of learning travel photography by providing only essential and high-quality learning and inspirational resources. 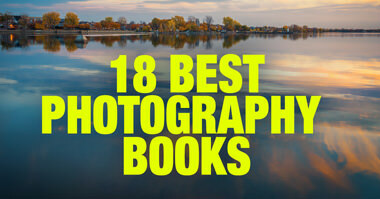 In recent years, Lightroom became the most important tool for any type of photographers. These days, it is more useful and effective than Photoshop. 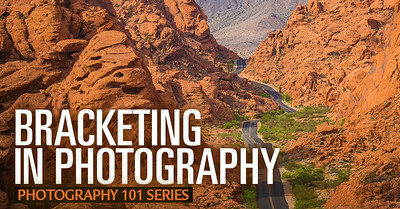 Lightroom covers three crucial aspects of photography: Photo Organization, Photo Editing, and Publishing. 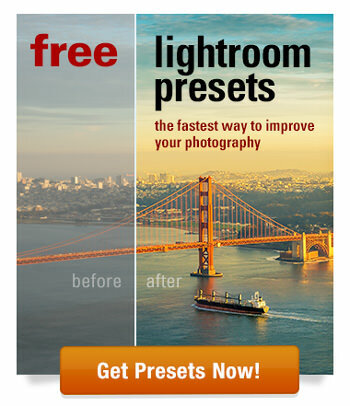 If I had to choose the only tool to recommend to a beginner, it would be Lightroom. 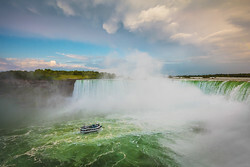 It is no wonder then that the most popular resource on my blog is my Free Lightroom Preset Collection. This collection represents 10 years of my experience of editing and processing photos and reflects my personal style and my artistic vision. Just download the collection and I promise that it will help you to improve your photography, save time on processing but, most importantly, it will demonstrate how I approach the process of editing photos. And, if you need further help, the collection comes with a tutorial. I am a big proponent of HDR photography. 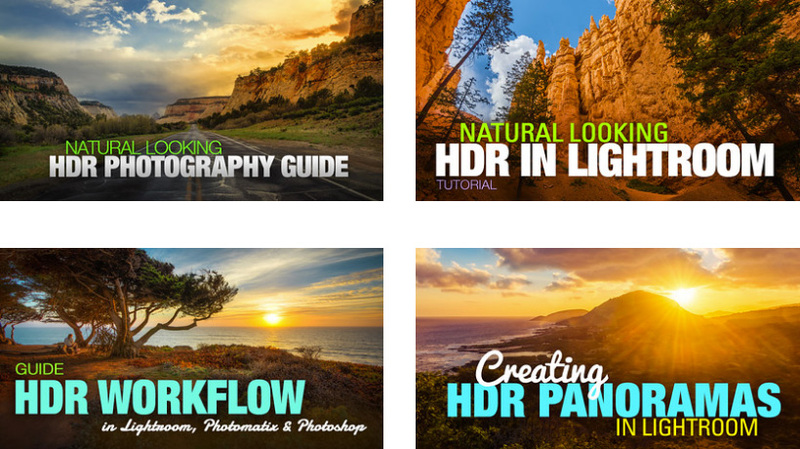 The realm of HDR photography allows us to make photographs as close as possible to human experience by bridging the gap between what the human eye perceives and what the digital camera can actually capture. 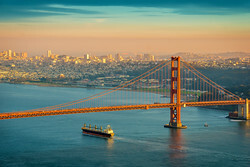 My main motivation for using HDR processing is not to achieve the “HDR Look” but, is something completely opposite: to create natural and balanced photographs. 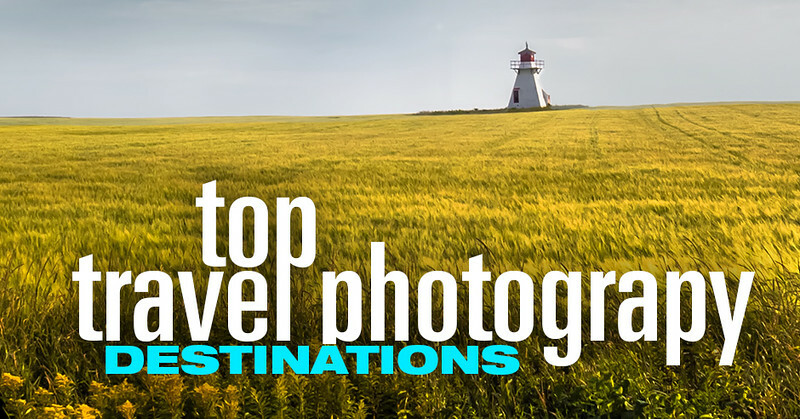 One of my main goals as a travel photographer is to discover amazing destinations around the world and share them with the followers of my blog. First, check the DESTINATIONS section of the blog where I feature some of the most interesting locations I have been privileged to visit and photograph. 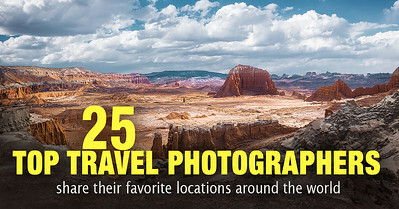 Also, checkthis roundup article where I asked my colleagues, the top travel photographers in the industry, to share their favorite photography destinations. And finally, there is the Photo Location Guide, the project I started recently where I pinned all of the destinations featured on the blog to the interactive map. Regardless if you are a professional photographer, an aspiring novice or an enthusiast with a big dream, blogging is the best tool to assist in growing as an artist as well as establishing and promoting your personal brand. 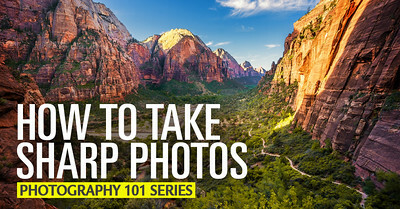 Here are resources to help you to incorporate blogging into your photography. 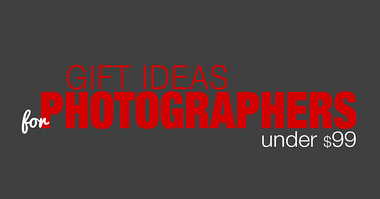 If you check any photography publication (web or print), everyone wants to sell you a new piece of equipment. Camera manufacturers spent years trying to convince the beginners that “you are as good as your photography equipment” which is absolutely far from the truth. 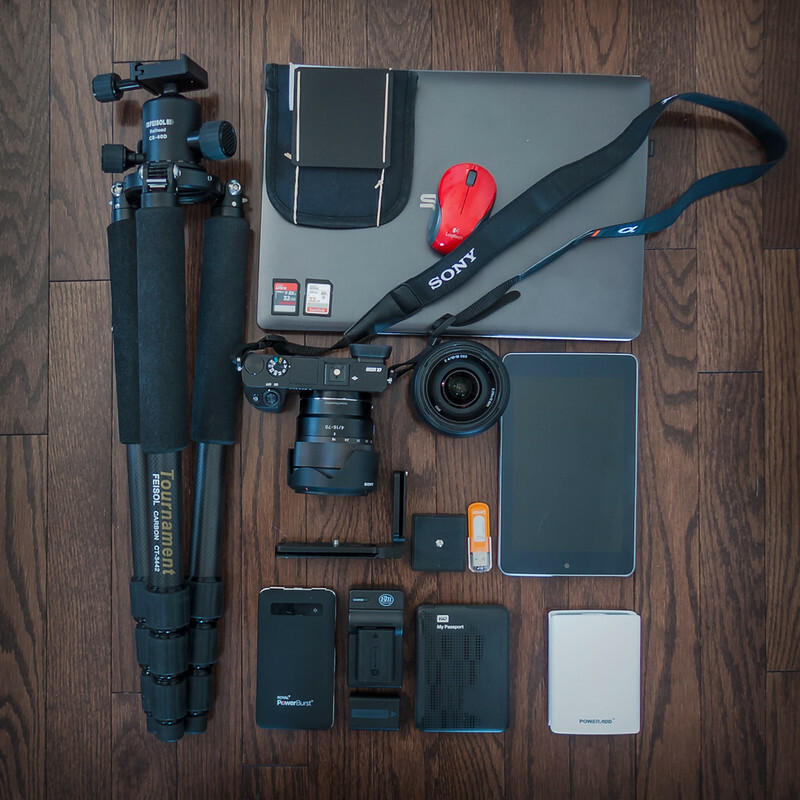 My opinion is that photography equipment is the least important part of the equation when you are just starting.